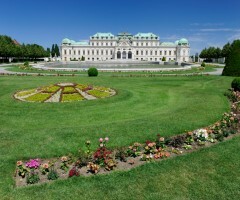 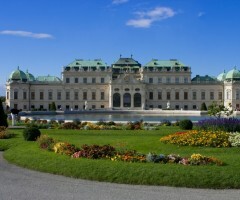 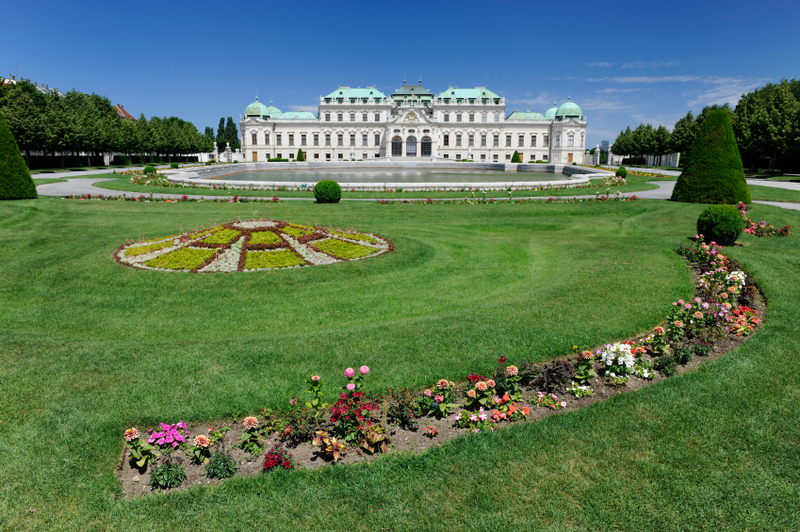 The two remarkable palaces of the Belvedere were built in the 18th century as a summer residence for the imperial family. 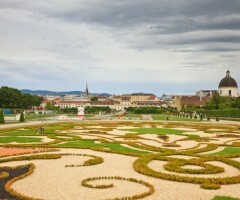 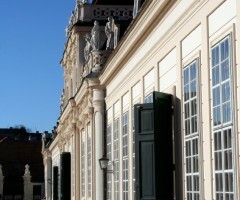 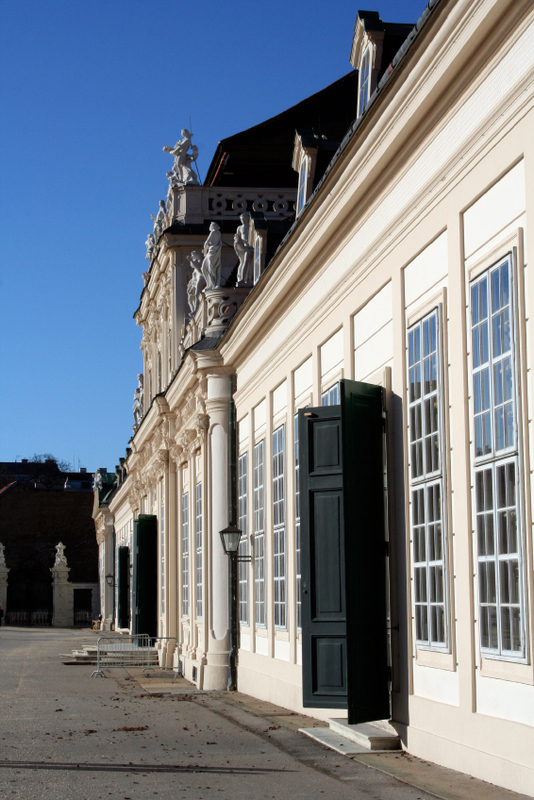 The Upper and Lower Belvedere, the Orangery, and the Palace Stables are all part of this complex set of buildings, offering fascinating tours for the whole family. 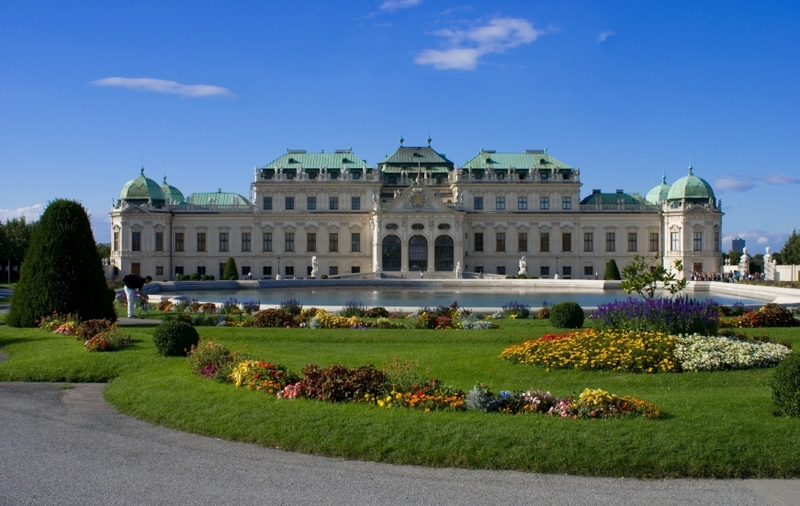 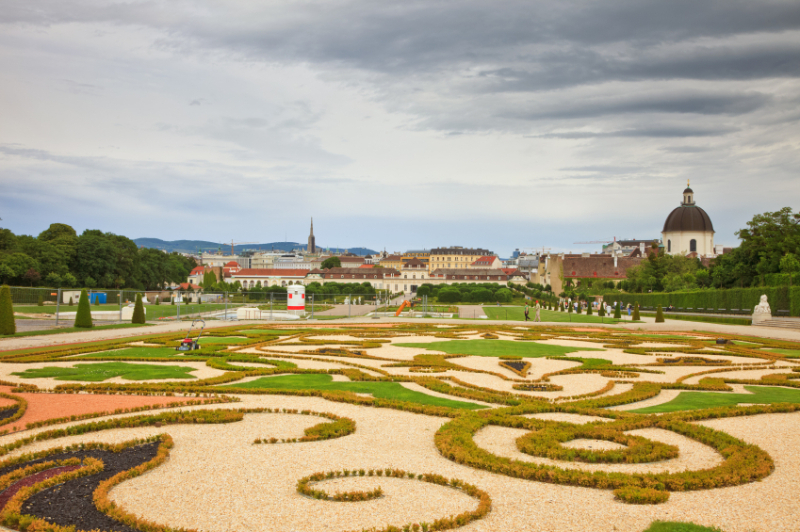 The Belvedere also hosts museums and art galleries, including collections from medieval art to the new Museum of Contemporary Art, as well as temporary exhibitions and an impressive showcase of the works of Gustav Klimt.